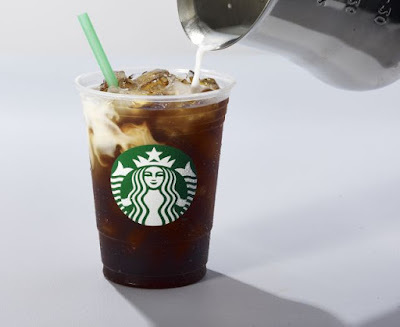 Starbucks adds new Toasted Coconut Cold Brew to round out their cold brew coffee selection. The new drink can be found for a limited time at participating locations in the US and Canada and features Starbucks Narino 70 Cold Brew coffee stirred with toasted coconut syrup and finished with a float of coconut milk. According to the chain, the inspiration for the new drink was jalao, a type of coconut and honey candy that is popular in the Dominican Republic.